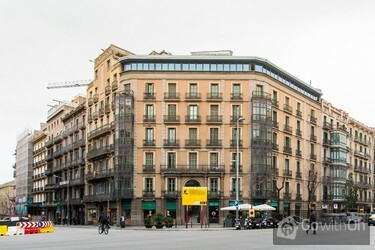 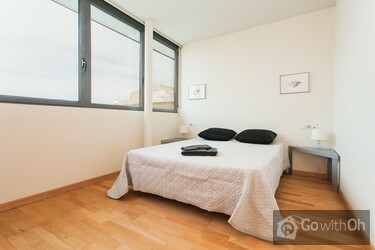 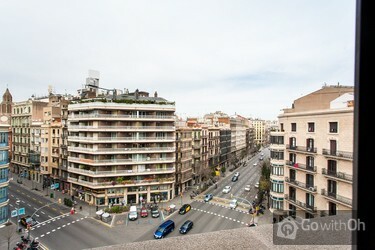 This apartment with a maximum capacity of 4 has all the comforts you need to fully enjoy your stay in Barcelona. 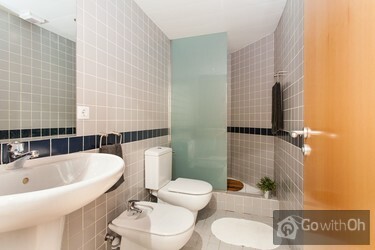 It has modern features and a light decoration creating a cozy atmosphere in all areas. 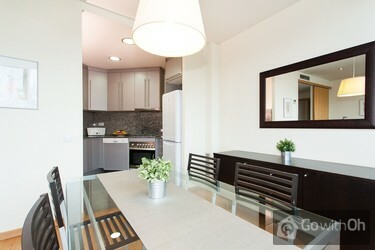 Enjoy the panoramic views from the lounge and all the natural light throughout the day. 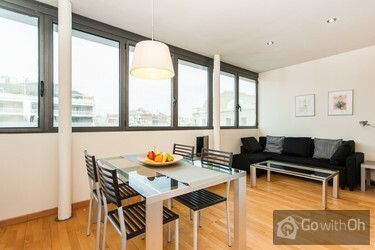 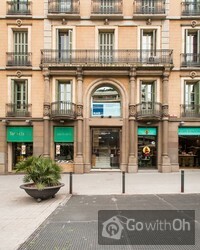 The apartment is located very close to all mayor touristic and cultural points of interest, including the Plaza Catalunya, the famous Ramblas, the Modernist district, which you can all easily reach by foot, along with many restaurants, bars and shops. 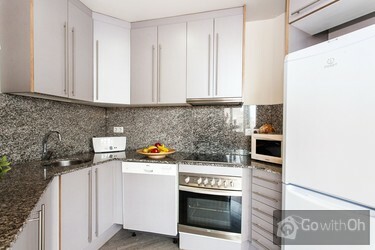 Should you wish to access the other areas of the city; you will find plenty of metro stations and bus lines nearby.